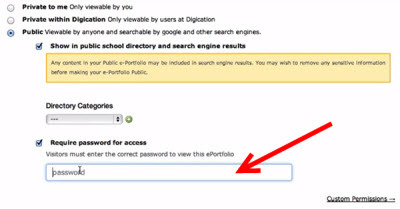 This article explains how to log in to Digication E-Portfolio as an alumni. 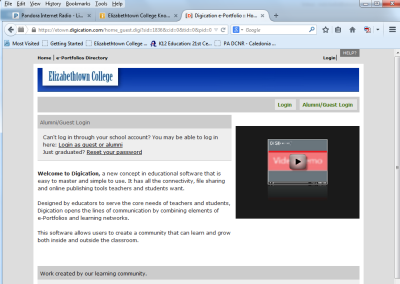 Step 2:Click Login as guest or alumni or Alumni/Guest Login. Step 3:Type in your username (email) and password. Click Log In. Note: If you had to reset your password first, use the username provided in the email with your password reset. Find out how to reset your password below. You have now logged in to Digication E-Portfolio. If you do not remember your Etown login or your original Digication login credentials, contact the ITS Help Desk at x3333 or via email. Be prepared to provide the email address you would like to use for your Digication account. Once your new email is entered in the Digication system, you can login using the directions above. Step 2:Click on the Just graduated? Reset your password link under the Alumni/Guest Login. Step 3:Enter your email address in the field and click Send me my password. There will be a green confirmation bar once you click Send me my password. 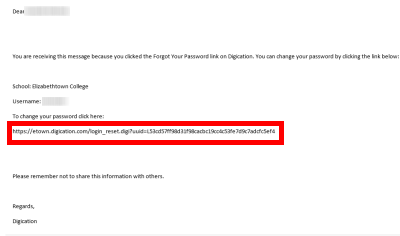 Step 4:An email will be sent to your email address with a reset password link. Click on the link or copy & paste it into a browser. Step 5:Fill out the fields with your desired password and click Submit. Step 6:A green bar will appear at the top of the screen stating your password change was successful. 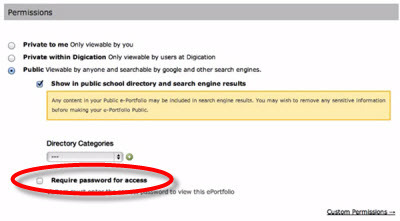 You can now log in to Digication by following the directions above. Password protection allows you to control who views your portfolio by making access open only to those who have a password. 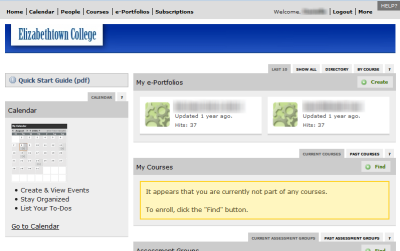 Step 1:Navigate to ePortfolio Settings. 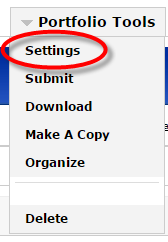 Step 2:Under Permissions, select Public, and several options will drop down. at the bottom, click on Require Password for Access. Step 3:Type in a password of your choice in the field. Once this password has been saved, anyone who attempts to view your ePortfolio will be prompted to enter this password you provide them before viewing it. Watch the video below for a step-by-step guide.